Folding ebikes are becoming increasingly popular. They appeal to a broad range of people, especially owners of caravans, motorhomes and boats. It’s also worth remembering that invariably they have a smaller wheel size than a standard touring or trekking bike. Quite frequently, 20″. Anything less becomes particularly difficult to steer. Furthermore, the smaller wheel circumference of an electric folding bike frequently equates to the entire e-bike being smaller too. This means that people of smaller stature in general can also enjoy riding electric bikes.It may come as a surprise that some riders only require partial folding, namely the handlebars. This type of folding ebike is particularly suitable for motorhomes with integral garages. It is the width and height of the handlebars that brings a challenge. There’s no need for a further break point in the frame. Slenderness is what’s required rather than a compact cubic shape. 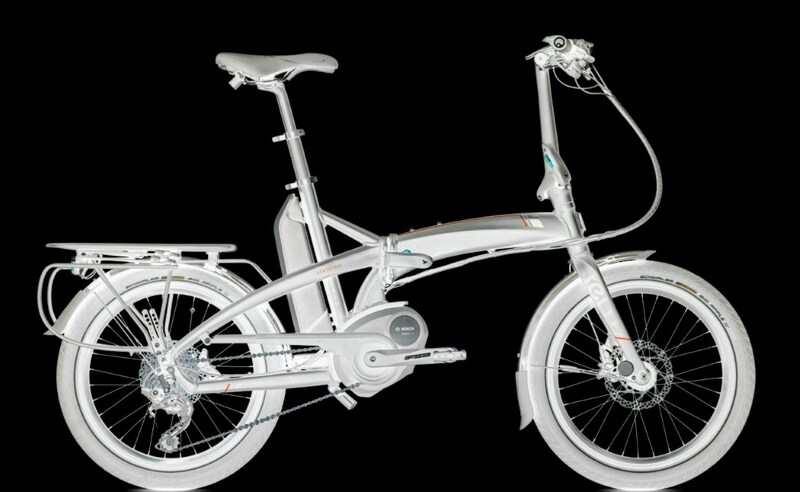 Thankfully Riese & Müller manufacture a couple of very nice examples of this type of folding electric bike. Having owned, used and retailed all kinds of different folding e-bikes over the years, we at OnBike think there are just a few real gems out there. We’ve experienced examples from all over the world. Different motors, folds, battery positions and more. 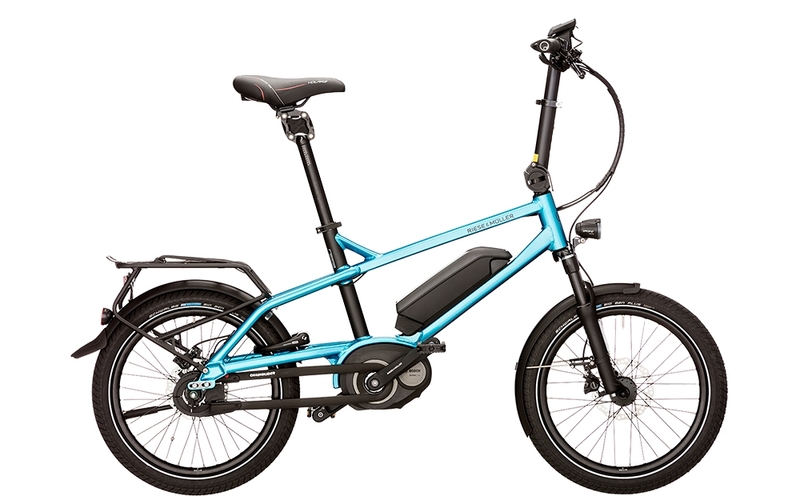 It’s always been tricky finding a reliable and easy electric folding bike mechanism. It’s no surprise with batteries and wiring to consider! Finally, after a long wait we do believe that we’ve found the best electric folding bikes. Below are links to the ‘fab four’ folding ebikes that we believe stand out in the market. Each one is a bit different than the other, and offers individual features of their own.